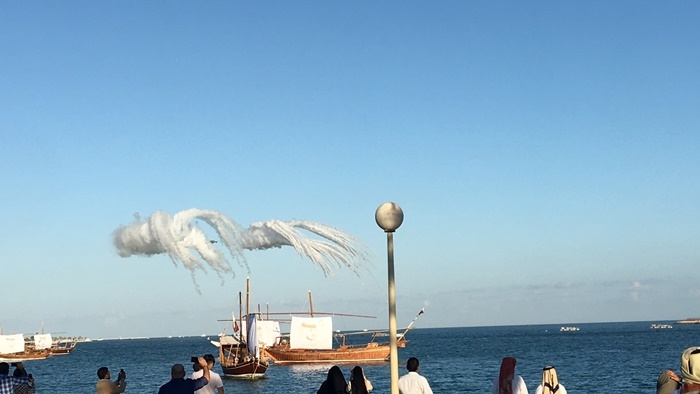 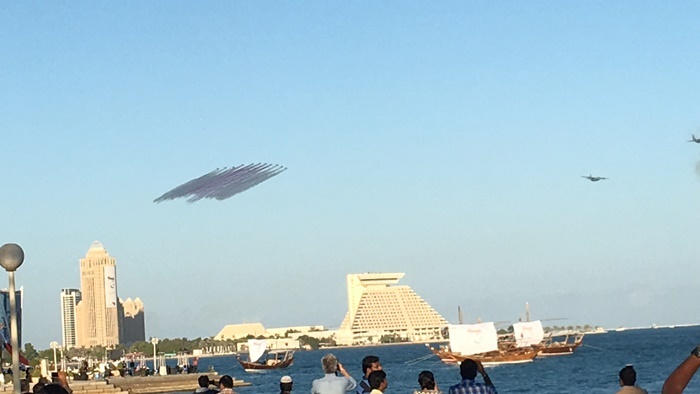 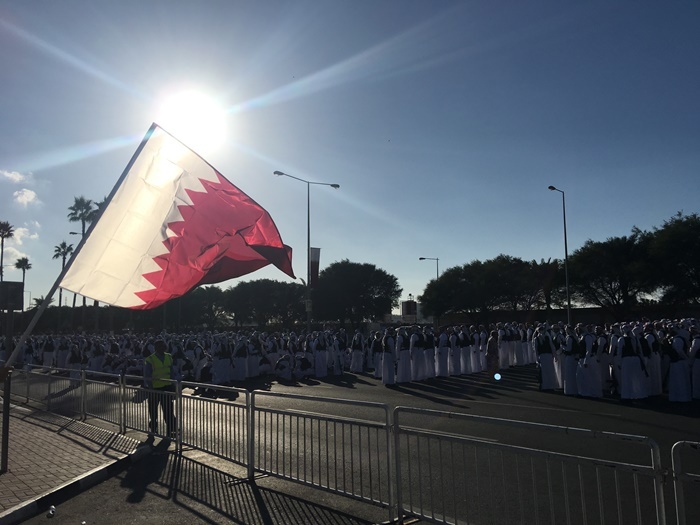 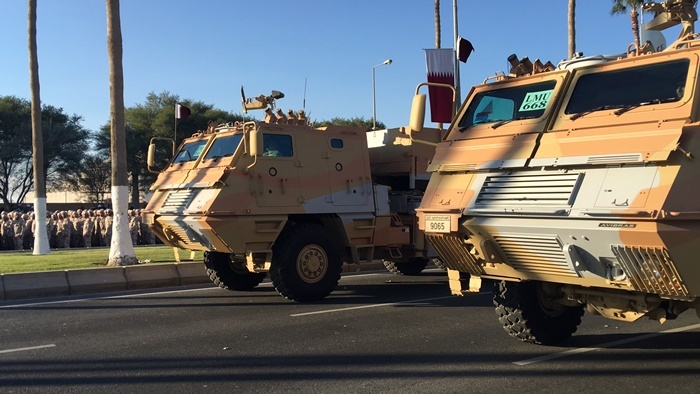 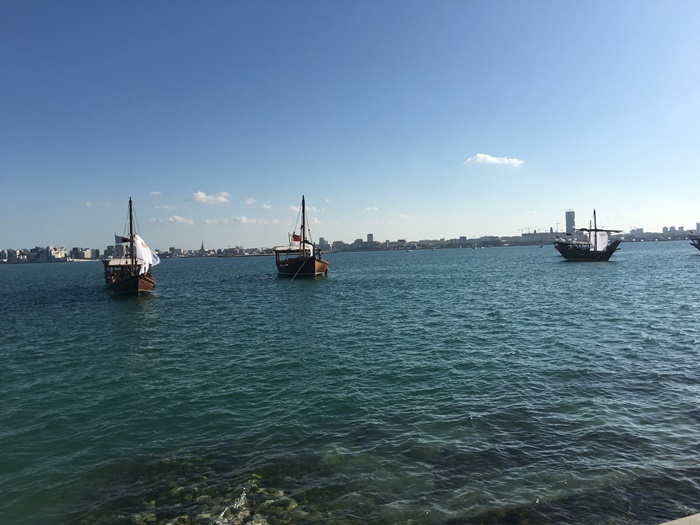 Those of you who are wondering what happens during the Qatar National Day, here are some photos sent to us by Charmis Vivero. 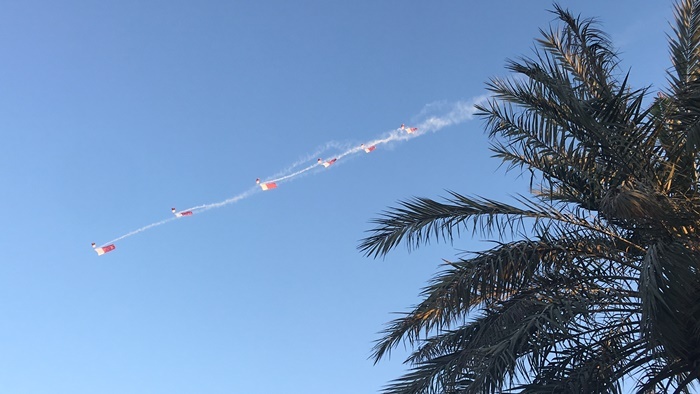 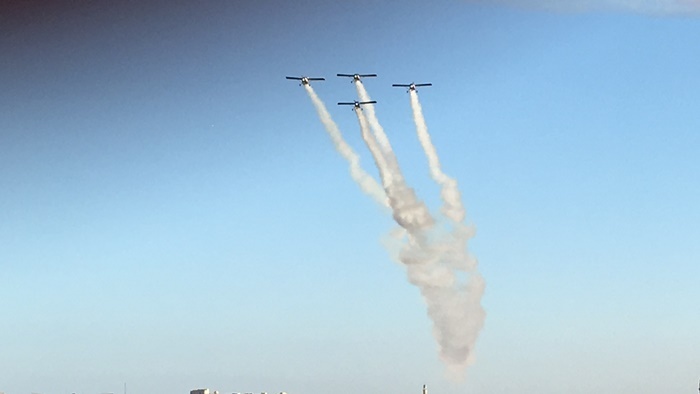 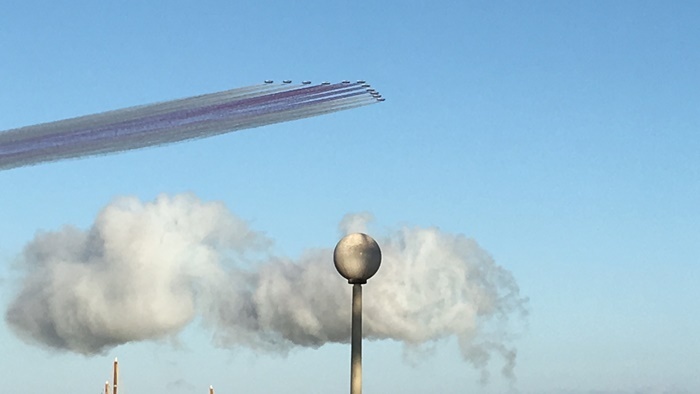 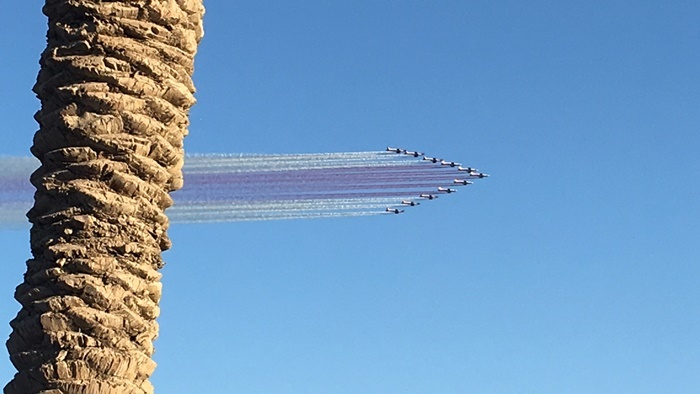 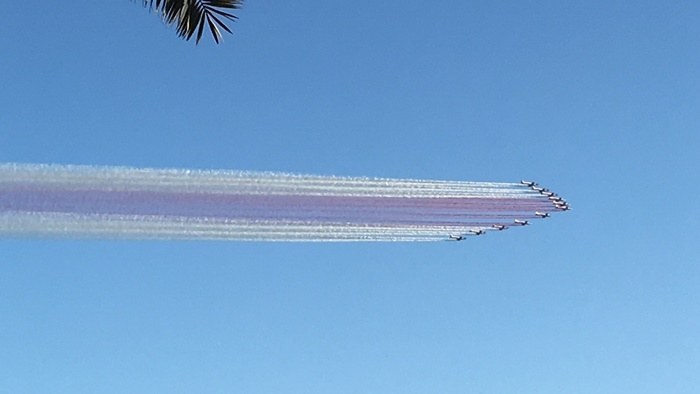 Here she shares her photography captures of the event parade which includes soldiers, tanks, helicopters, and even aerial acrobats from jets. 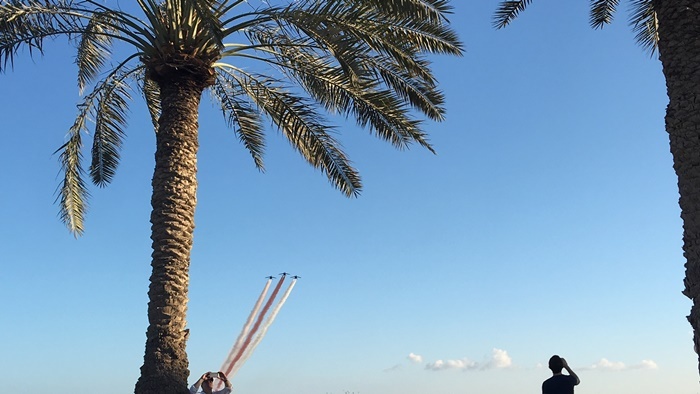 Thank you Charmis for sending these wonderful photos! 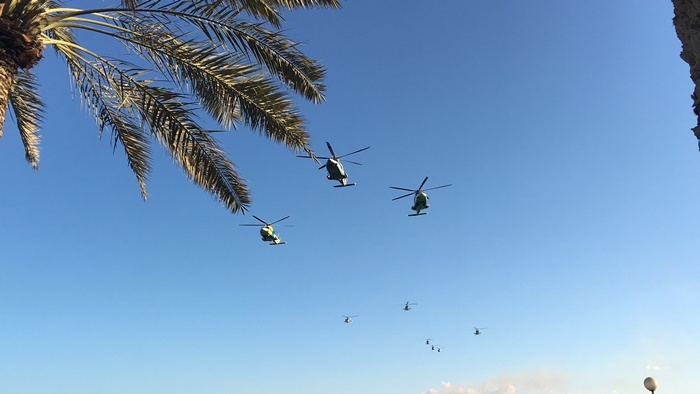 This gives us a first-hand glimpse of how it’s like during the parade.